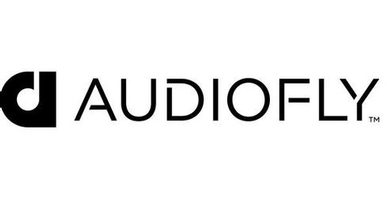 Audiofly have recently released a range of new bluetooth in-ear headphones which have changed the game in the headphone industry. They have introduced an improved version of the ever so popular AF100W's, the AF100W MKII's. These earphones are the real deal. Not only are they water resistant and have a long battery life, but they sound amazing too. The AF100W MKII's are ergonomically designed to firmly hold in your ear so that you can exercise and move freely without worry the earphones will fall out. These are a personal favourite of our in store headphone guru, Jess, and she's confident you'll love them too. 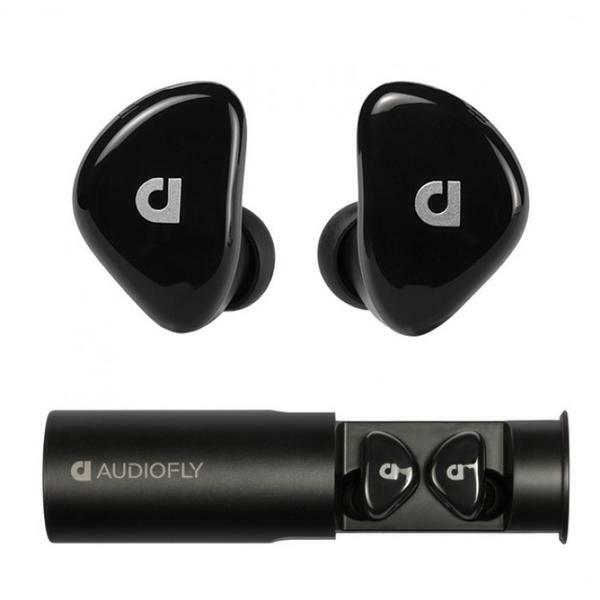 Audiofly have also released the AFT1's which feature Audiofly's signature detailed sound and cutting edge true wireless technology. 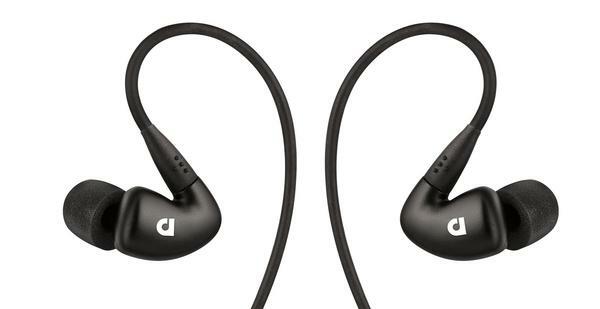 That's right, the AFT1's have taken wireless earphones to a whole new level by having zero cords. These earpods are also water resistant and have a highly impressive sound for their size. 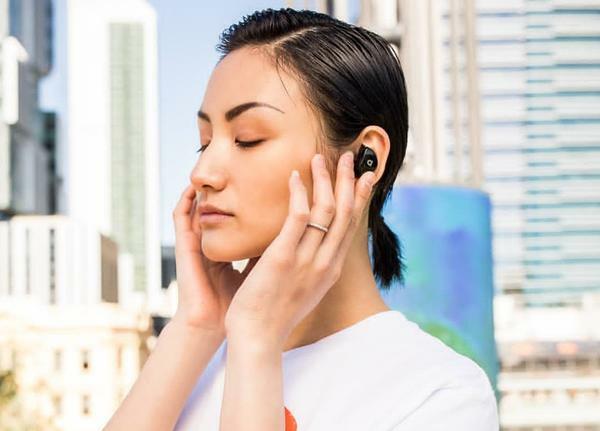 While you may think the zero cord design is impractical, their ergonomic form is based on custom in-ear monitors, so they can be comfortably worn during everyday pursuits. The AFT1 and AF100W MKII's are in both of our stores available for you to venture in and test out. Even if you aren't in the market for some bluetooth earphones, after listening to either of these you may be convinced otherwise!